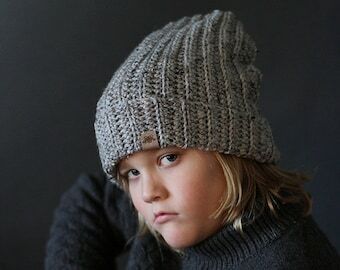 This trendy slouchy is completely made from worsted weight yarn. It is much easier to make than it looks and is great for a photo prop or to keep everyone warm from the newborn to the adult in your life. This easy crochet pattern includes individual instructions for SIX sizes. I have made 5 of these already! 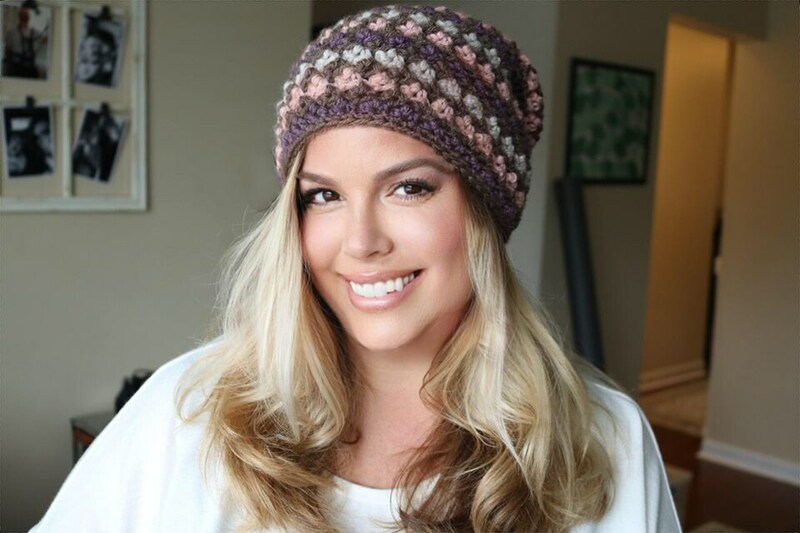 This pattern is my favorite crochet hat pattern to work and to wear. Different solid colors look great. Thanks for making it so easy to follow! Fantastic pattern! So easy to follow, as are all your patterns. Altered this one just a bit for a little less slouch. Adult sizing with 43 chains instead of 53. Worked out perfectly.